Science is a wonderful subject to deal with fascinating facts capable of attracting most students to learn and know things related to human body, universe, food, and lot other stuff surrounding you. Still, most kids have a tough time dealing with science assignment help, due to cumbersome science homework help, difficult to deal with. Brain alone uses one quarter of oxygen, while entire human body uses rest three quarters. Heart beats for approx 100000 times in 24 hours. That amounts to 36500000 in a year and over a billion times when your age goes beyond 30. Oxygen is carried around by RBC (Red Blood Cells) present in your body. These RBCs are produced inside bone marrow present within your bones. Melanin pigment is responsible for the human skin color. Large amounts result in dark skin and small amounts lead to light skin. Lungs cover around a surface area of 70 sq m.
REM (Rapid Eye Movement) is a sleep stage that accounts for 25% of total sleep and possible the one where you have most stunning dreams. An average human adult has 32 teeth. Smallest bone in a human body is present in middle ear, called as staples bone, only 2.8 mm in length. Ears and nose are the only two parts of human body that continues to grow throughout life. Adults blink approx 10 times in a minute as compared to infants who only blink once or twice. In addition to unique fingerprints, humans also have unique tongue prints. Left side of body if controlled by right part of brain, and right side controlled by left part of brain. Antibiotics can fight against bacteria, not virus. 12 hours is what it takes to digest food completely. Smell can sense 10000 times better than taste. Brain is the most important part of nervous system that controls everything right from decisions to memories, movements, and thoughts. There are billions of nerve cells present in brain that transmits as well as receive information within the body. Human brain is 3 times bigger compared to that of other mammals with same body size. Cerebrum is the largest part of the brain. Other parts include cerebellum, brain stem, hippocampus, hypothalamus, thalamus, cerebral cortex, and corpus callosum. Skull protects the human brain, known as Cranium, which is a protective casing composed of 22 bones. Brain covers only 2% of entire human body weight. 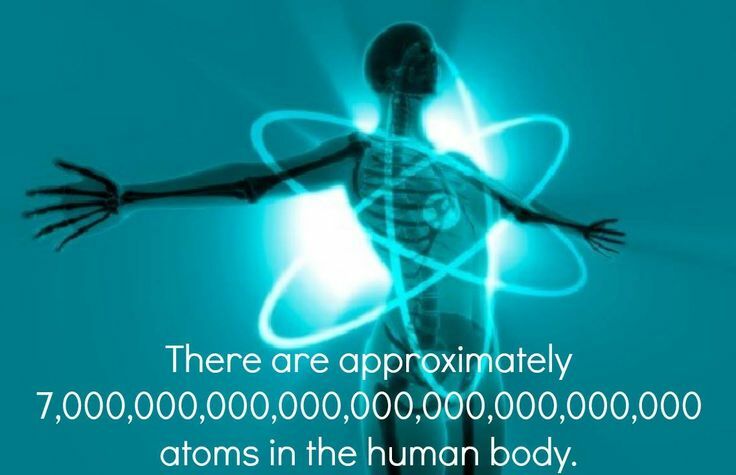 However, it alone needs 20% of entire human energy. Brain is surrounded by Cerebrospinal fluid that acts as a cushion against infections and physical impact. Multiple sclerosis, Parkinson’s disease, Alzheimer’s disease, are few acute diseases associated with brain that limits the overall functionality. Most of the strokes occur due to blood clot within the brain that leads to blocking of supply of blood. In turn, it results in damaging nearby brain tissues. This entry was posted in assignment help, Online Science Tutoring, science homework help, Science Online Tutoring, Science Tutor, Science Tutors and tagged online science tutors, science assignment help, Science Homework Help by tutorpace. Bookmark the permalink.